The direct-to-consumer mortgage business is on the rise. Technology has revolutionized home buying transactions which are now undertaken mostly online. 80 million people in the 20-35 age group are now the movers and shakers in the home buyers’ market and this tech-savvy generation prefers quick services. Speed is today the critical element in the mortgage market and verification bottlenecks are being addressed through automation. It makes the process more customer-centric and trustworthy. Mounting paperwork and the drudgery of printing, faxing, and mailing are deeply frustrating when it comes to getting a mortgage. Technology is used by mortgage servicing companies to reduce customer touch points starting from the loan origination process. Loan origination software today has a cutting-edge verification solution, which reduces fraud and propensity for errors. Automating document verification, underwriting, and e-signatures can make mortgage servicing a painless task. Lenders usually outsource the document verification process. Automated verification can help in direct-to-customer access and at the same time, cut down costs. The possibility of fraud is also considerably reduced as documents are remotely accessed with customer authorization. 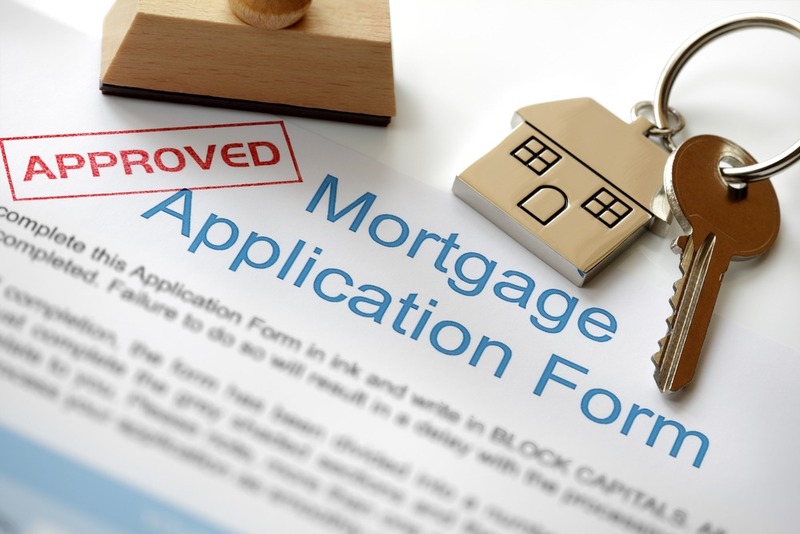 Document verification has been arduous and time consuming in the mortgage process. Borrowers were supposed to file, print, and mail pay stubs, W-2 statements, tax returns and many other supporting documents. Customers also needed to be ready for errors which make the process go on and on. Lenders wasted valuable person-hours in filing and authenticating. But today, technology is the savior. The lender can access thousands of banking and personal documents electronically with appropriate authorizations. Authenticated data eliminates the possibility of tampering and fraud is minimized. Subscribing to mortgage servicing software solutions can send automatic updates and alerts to all partners within the system. All clients, notaries, and partners can receive alerts for schedules as per a document verification process. After documents are secured and verified, third-party institutions and customers can receive completion alerts. Alerts at regular intervals improve confidence in the system. The borrower feels safer with the process. Customers are increasingly preferring e-signatures to wet signatures. This helps in remote verification of documents. Automation creates an audit trail and every process can be revisited in case of fraud. It increases security, speed, and efficiency of the mortgage process. The Federal Housing Administration has announced that they will be accepting electronic signatures on documents associated with mortgage. The e-signatures are valid across 47 states in the US. This drastically reduces loan origination and documentation costs. Improvement in speed and efficiency makes it even more customer-friendly. Lenders should continue to streamline the verification and documentation process. Customers demand fast and secure services from their mortgage servicers. Loan origination software and mortgage servicing software have streamlined the services, letting lenders pull out reports, resubmit loans to underwriters, negotiate pricing, and inform customers on disclosures. As lenders, you can focus on nurturing customer relationships with most processes automated. Preethi vagadia is currently a Senior Business architect with the Service operations practice at a well-known IT Industry in Bangalore. She has worked in several process improvement projects involving multi-national teams for global customers. She has over 8 years of experience in Mortgage Technology Solutions and has successfully executed several projects in Logistics management, Logistics Integration, Reverse logistics, Warranty software and Programmatic Solutions.